 We are experienced Chartered Physiotherapists with a genuine passion for getting you moving and feeling better. We help a wide range of clients, focusing on addressing the cause rather than the symptoms of an injury or dysfunction. We work with you to reduce pain, decrease stiffness and improve mobility to help you become stronger, fitter and healthier. 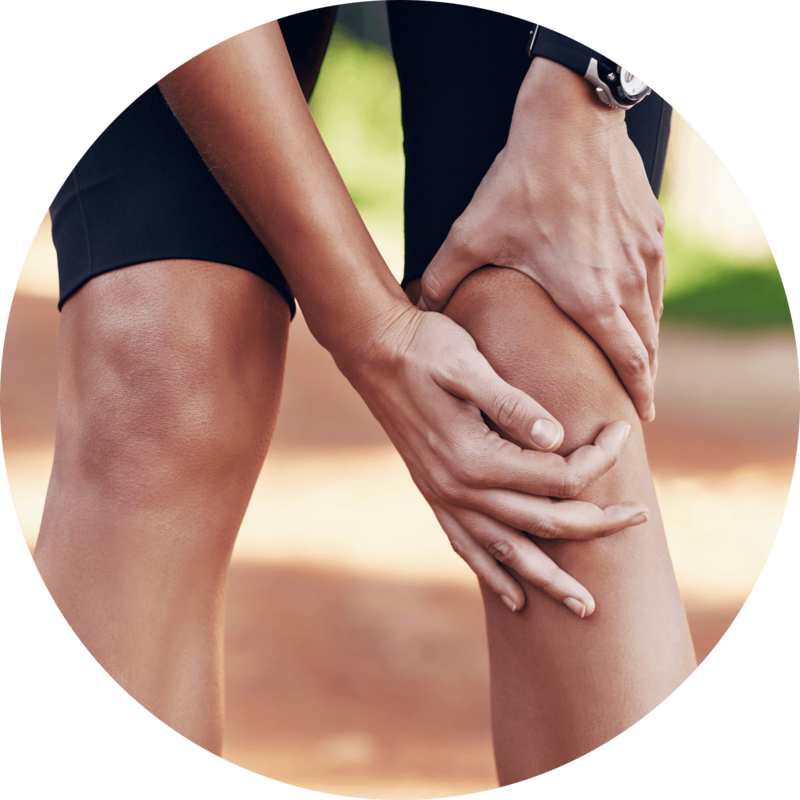 Whether you need help with a musculoskeletal injury or Women's Health problem, you can be assured of a professional service by our dedicated team. This is not 'just' physiotherapy, we use a range of techniques including Manual Therapy, Exercise Rehabilitation, Acupuncture and Clinical Pilates. We achieve results underpinned by sound clinical knowledge, continuous professional development and years of experience. Most of us will experience back or neck pain at some point in our lives. Our goal is to relieve your immediate discomfort and then give you the strategies to make you stronger and better able to deal with the stresses and strains of normal life. Whether you are an aspiring athlete or just enjoy keeping fit, we know just how frustrating injuries can be. 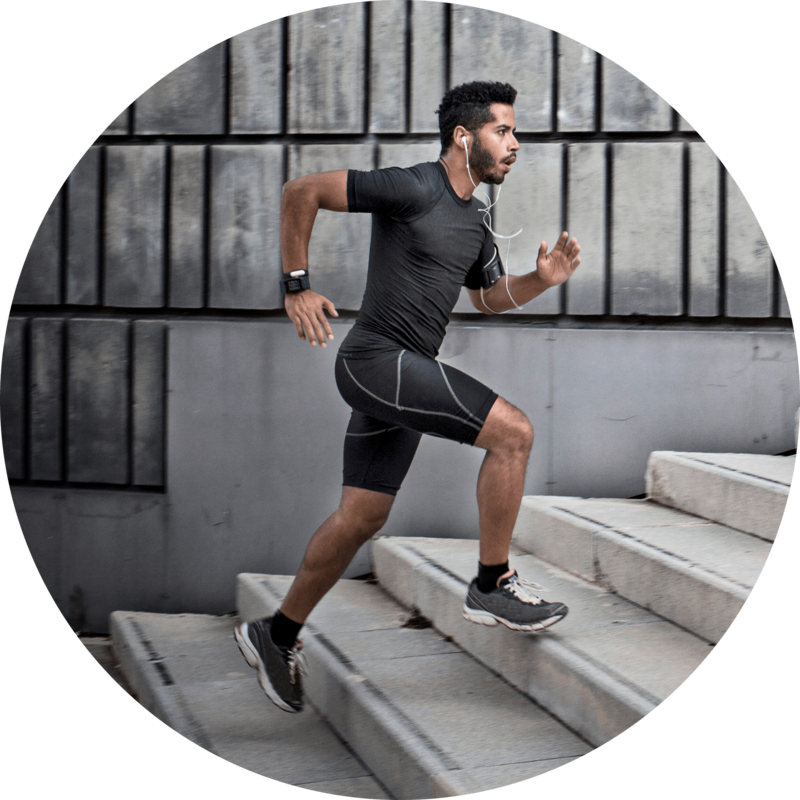 You can expect a sports specific programme of treatment and rehabilitation to get you back on track. We work with coaches and personal trainers to adapt training to maximise results. We can work with your surgeon to design and implement a programme specific to your surgery in order to optimise results and recover faster. Women's Health physiotherapy is a specialised area of physiotherapy addressing physical conditions related to Obstetrics (Pregnancy) and Gynaecology. We help with a wide range of conditions, often painful or embarrassing to live with, they are common and all too often considered 'normal'. Seeking specialist professional help can make all the difference. The MummyMOT is the postnatal assessment all Mums deserve. Suitable for all Mums whether your baby is 6 weeks or 16 years old! A 1 hour appointment with a specialist Women's Health physio is the perfect opportunity to address your postnatal body concerns, ask the questions you haven't dared ask and leave with a clear plan on how to optimise your recovery. Women don't have the monopoly on pelvic floor muscle related issues! We are pleased to be able to offer men help with pelvic pain and athletic pelvic dysfunction (complex hip, low back and groin symptoms). Perfect if you are recovering from an injury or want to become more active but have been wary of an existing injury. 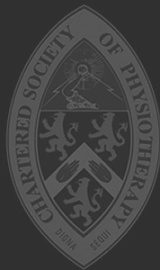 These small classes or 1:1 sessions are delivered by an experienced Physio. Pilates can help improve flexability, muscle strength, co-ordination and control. This will help you move better, improve your posture and leave you feeling more energised. During pregnancy, Pilates is an ideal way to help prepare your body for childbirth and the physical demands of being a new Mum. It can help, improve posture, aid relaxation and breathing, strengthen the pelvic floor and ease back pain. Once your baby has arrived, Pilates is a gentle and safe start to getting back into exercise. 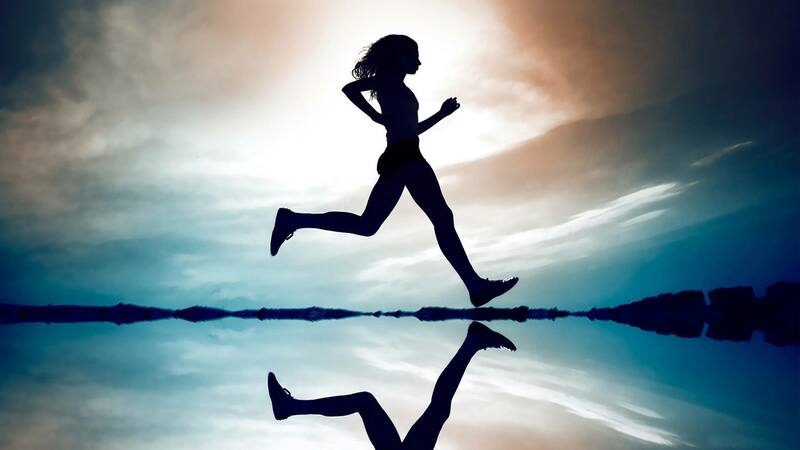 Supervised by an experienced Women's Health physio, sessions are tailored to aid your recovery. Pelvic floor, posture, abdominal muscles and aches and pains associated with life as a new Mum are all addressed. A thorough and detailed assessment at the beginning of your journey with us is key. We allow 60 minutes for your first visit in order to gather this information, no shortcuts here. That way we can be confident that we understand where the root of the problem is and be certain of what your goals are. We are experienced in relieving pain, restoring movement and improving function. Our combination of hands on therapy, rehab and patient education are a winning formula to get you back to your best. "Homework" in the form of your own specific exercise programme can be emailed to you or viewed through our App. Lasting results are what we are about. 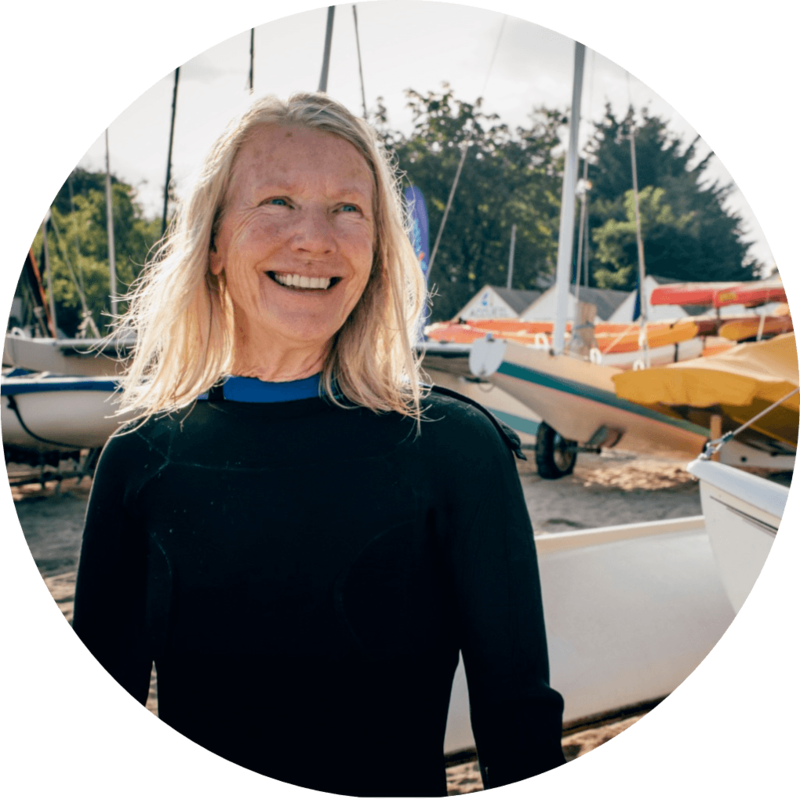 Julie Robinson has over 21 years of experience and extensive postgraduate training. She worked briefly in the NHS and with England Women's cricket, before a career within the military and then subsequently went on to manage two successful central London clinics. She has treated patients as diverse as soldiers with complex trauma, through to professional dancers, athletes and celebrities. She is also a qualified Pilates teacher and acupuncturist, in addition to being a Mum of 2 girls. She truly knows what it is like to juggle the joys and challenges of life and how important it is to be pain free and firing on all cylinders! So whether you are a mum to be or aiming for a PB, Julie has the skills to relate to your needs. to get you back to better than ever.